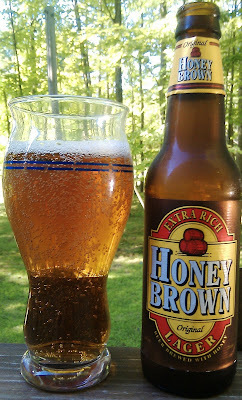 Honey Brown was my beer of choice through college and looking back it is too bad I didn’t get into craft beer back then as that was 4 years of drinking low quality beer. This beer is only slightly better than the Budweiser, Michelob and other mega brewers. The only reason this one made it to my blog is my wife picked up a six pack last week and there were still a couple in the fridge. I did not realize until writing this post that the same company owns Magic Hat and Honey Brown. With all of the beer choices out there this should not make it to the top of your list. Brewers Description: Man first brewed with honey more than 2,000 years ago. Back then, fermented honey was proclaimed the drink of kings. 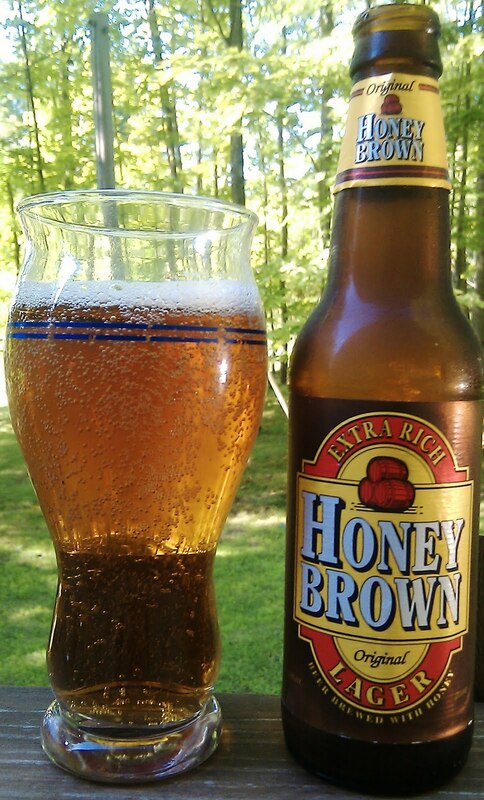 We first brewed Original Honey Brown Lager nearly 20 years ago. And we like to think every batch is still fit for a king. In the years since, Honey Brown has been brewed with the same premium barley, hops and pure Manitoba White Clover Honey to produce a great-tasting, medium-bodied lager.